I have always struggled with a small degree of anxiety, but I was not prepared for what happened after I had kids. Now my anxiety is full blown. I worry a lot, nit-pick at my spouse for not doing the dishes fast enough or right (aka the way I would have done them). I have feelings of my heart racing and my head overflowing with worry all too often, but why? 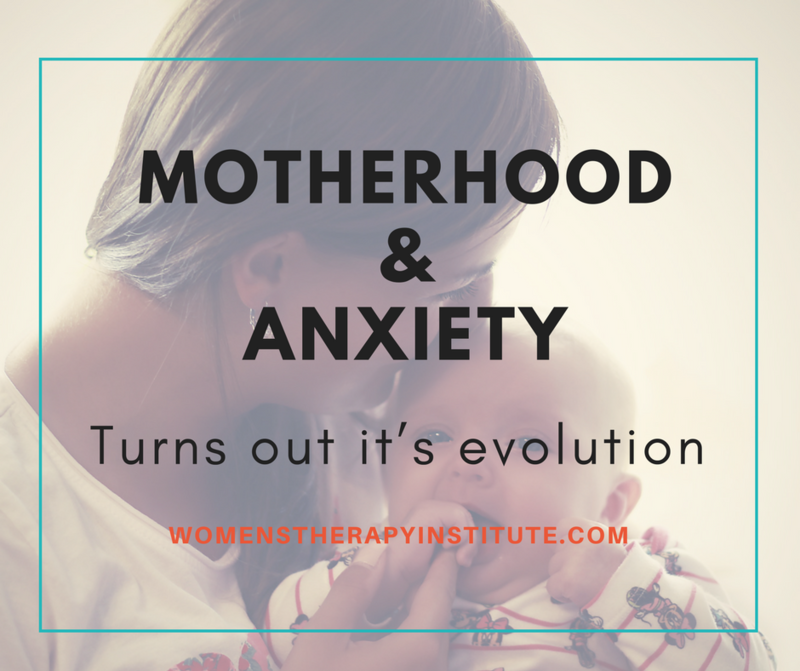 Why is my anxiety so much worse as a mom than it was before? It turns out a lot of it has to do with the brain, and the love hormone: oxytocin. Oxytocin first surges during pregnancy and continues to surge to promote bonding after the child has arrived, according to researchers. The hormone increases with a simple look from a mom to a child, a snuggle, or tears from a “boo-boo.” And moms aren’t alone, researchers have found similar changes in the brains of dads who provide a lot of caregiving (source: theatlantic.com). The same hormone that creates those feelings of unconditional love, strengthens bad memories. Research by Northwestern University suggests oxytocin could be the reason why events that cause emotional pain, such as being bullied at school or tormented by a boss, can have effects that linger long after the event is over and can trigger anxiety in the future. The hormone has been shown to strengthen the social memory of the brain. Researchers found when a negative or stressful social experience takes place, the hormone activates the part of the brain that intensifies the memory. Oxytocin also increased feelings of being fearful and anxious during stressful events occurring long after the original event. So, yes the same hormone that is increasing feelings of love and making you drool over your child. The same one that makes you want to pick up and cuddle your child—even when they are keeping you up all night, or getting snot all over your shoulder —is the same one that is increasing fear and worry of bad things happening. Is it really the worst thing if the dishes aren’t done the way you want them? The good news is now that we know about the double-edged sword of oxytocin, we can use the power of other parts of our brain to reign it in. To stop and assess the situation before immediately getting to high-anxiety level. To be mindful. While you are in the midst of imagining the worst that could possibly happen to your child, your child is playing quietly next to you. Rather than sending yourself into a tizzy, stop, breathe, and talk to yourself about what is happening at the moment, right here, right now. Find out if there is immediate evidence that makes you feel this way, if there is no evidence and you still feel overwhelmed by anxiety then it may be time to seek help from a mental health professional. 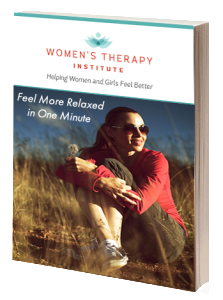 Call a qualified counselor, such as the Women’s Therapy Institute, where we can help.